Microsoft for Startups is Microsoft's program to take your startup to the next level. Cambodian organisations are encouraged to apply for Microsoft for Startups. What do you get if you qualify? A huge list of benefits, a downloadable PDF can be found on this Microsoft web page. 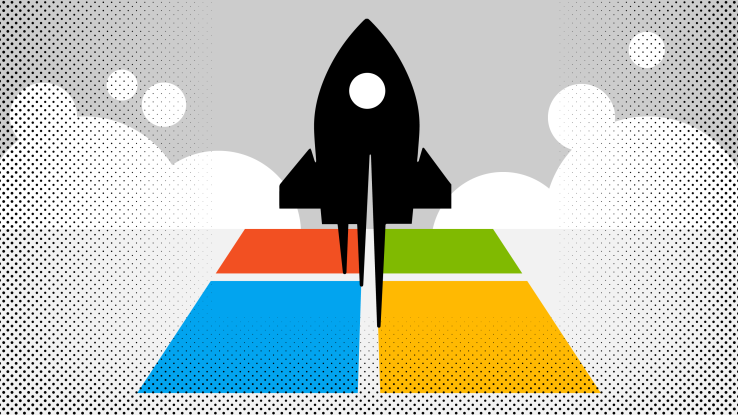 Get started by visiting the Microsoft for Startups web site and sign up today!